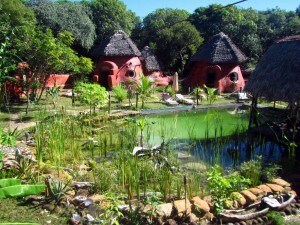 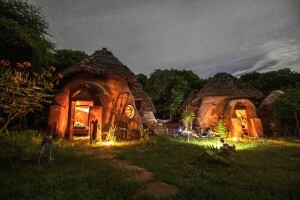 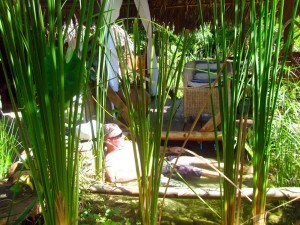 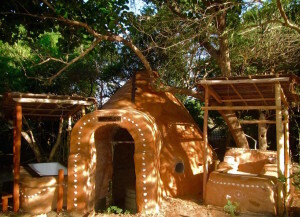 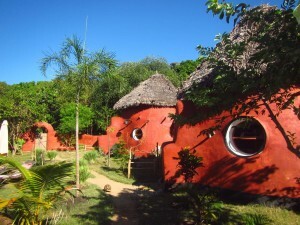 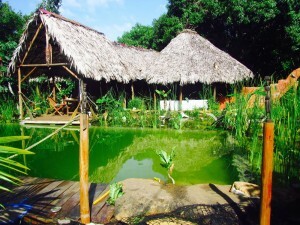 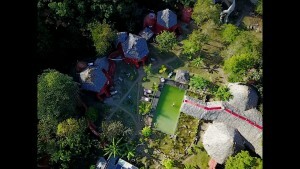 In the Earth of the Jungle Park a veritable eco village, a experience of living in ECODOME (Bungalows in earth of 5 to 6 meters of diameter with private sanitary and all confort. 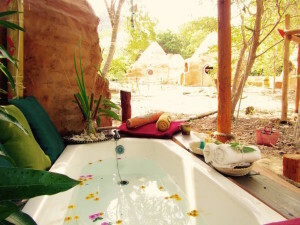 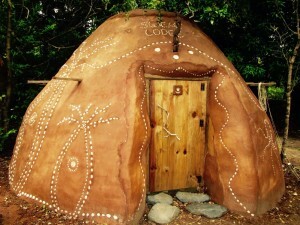 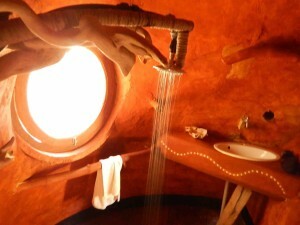 The Eco WOOD Dome, special for Honeymoon ! 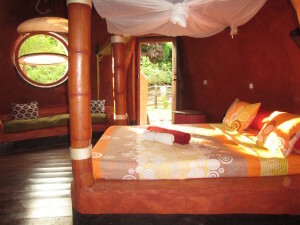 a sweet bungalow with all confort ! 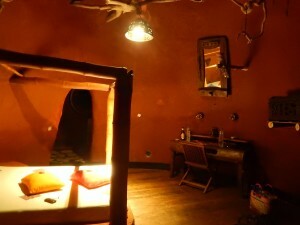 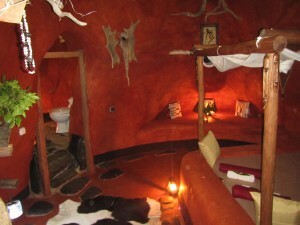 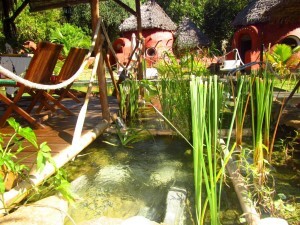 The JUNGLE SPA near the lodge with this natural swimming pool, this Hammam, this Mud bath, podiatrist lounge and lounge massage. 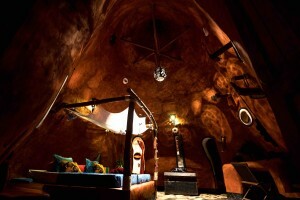 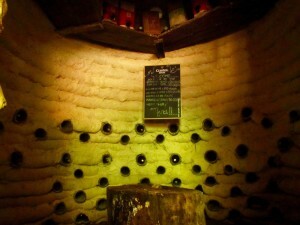 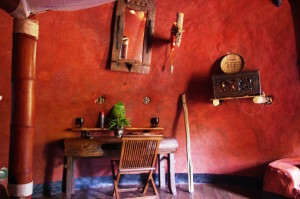 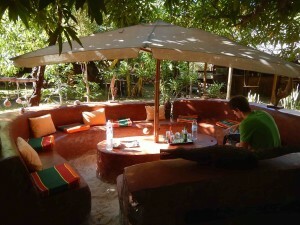 Just near nature a lot of detente salons and enjoy the wine cave !